Art and Design: Symbolic Images ( Author ：Ernst Hans Gombrich) Wien, bei Tobias Haslinger. Symbolic Images ( Author ：Ernst Hans Gombrich) Wien, bei Tobias Haslinger. SONATE / (in D-moll) / für das / PIANO-FORTE / VON / L. VAN BEETHOVEN. / 29tes. WERK. / No. 2. / Preis f 1.15 x C. M. / WIEN, BEI TOBIAS HASLINGER, / k. k. Hof-u. priv. Kunst-u. Musikalienhändler. / I. 16. Collation: [Piano]: Title, 2 blanks, Music(2-21), 3 blanks. Plate number: BEETHOVEN, I. No. 16. Other descriptions: Preceding 1st music line: SONATE. / de / BEETHOVEN. / Oeuvre 29 No. 2. 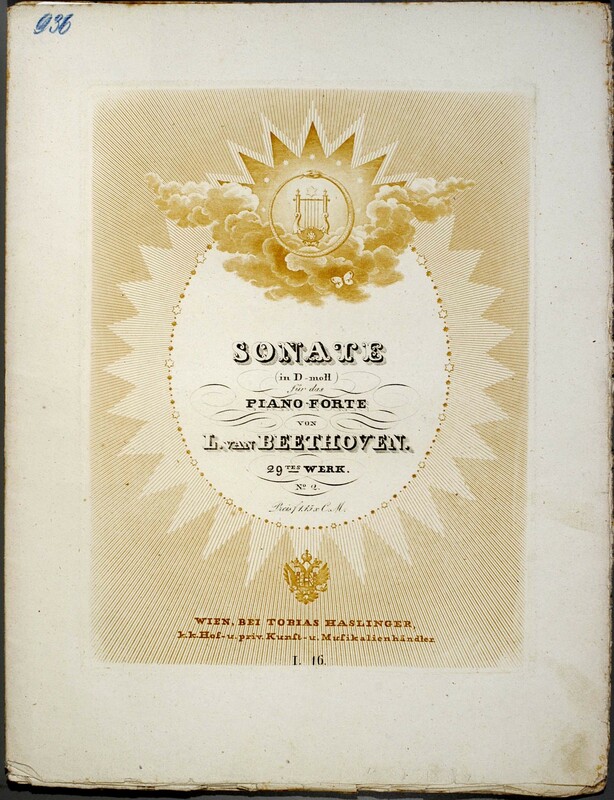 At foot of 1st page of music: Verlag von Joseph Czerny in Wien. / Mit dessen Einwilligung in diese Ausgabe aufgenommen. / Wien, bei Tobias Haslinger. These classic studies on the interpretation of images are essential reading for all students of Renaissance art; they also take their rightful place as seminal texts that have themselves helped to shape the evolving discipline of art history. Many of the essays focus on the greatest artists of the Renaissance -- notably Botticelli, Leonardo, Raphael and Michelangelo -- and all reflect the author's deep and abiding concern with standards, values and problems of method. Yet Gombrich never loses sight of the works of art he is investigating, and he brings to all his analyses and interpretations an original and powerful intelligence, unfailing clarity of expression and immense learning.